Have you been injured in a motor vehicle accident, by medical malpractice or suffered another kind of personal injury, through no fault of your own? If your answer is "yes", then you have come to the right place. 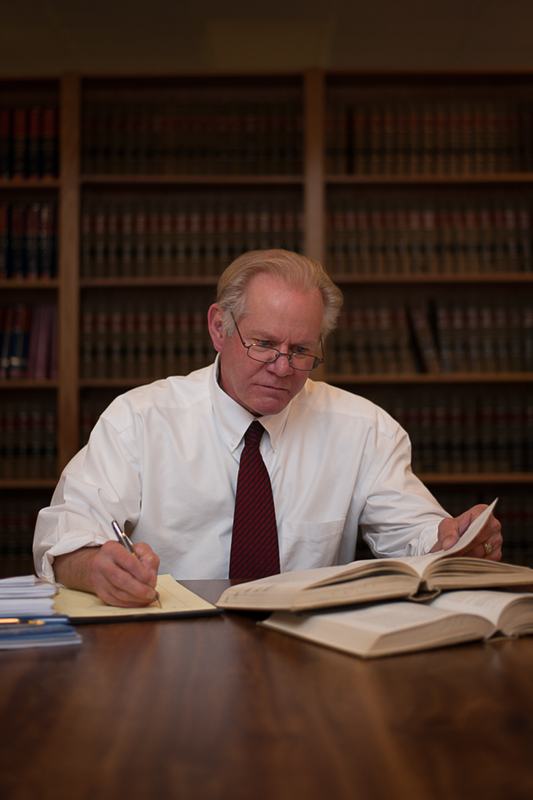 Our practice is dedicated to personal injury, including auto accidents and medical malpractice law. We have represented and serve clients throughout the commonwealth of Kentucky. Our firm fights for the rights of our clients, as well as the compensation that they are entitled to, as victims of the intentional, careless or negligent actions of another. No matter your circumstance, we believe that each client and case is important and deserves personal attention, compassion and rigorous representation. Through our experience in and dedication to personal injury cases, we have earned a respectable and reliable reputation, while also being renowned for our thorough and assertive approach. As our client, we promise that you will be represented by an attorney who will spend the time necessary to ensure the best possible outcome for your case, whether it is small or has the potential for a seven figure settlement. Let us help make this difficult time easier for you by ensuring that justice is served and that you receive the compensation that you deserve. Our areas of practice include: Jeep Fuel Tank Explosion Cases Car accidents Truck accidents Motorcycle & bicycle accidents Catastrophic & brain injuries Spinal cord injuries Slip & fall injuries Surgical malpractice Emergency room malpractice Missed & failed diagnosis Birth injuries Wrongful death law Nursing home abuse & neglect If you have questions about your rights or believe you may need a Kentucky attorney who has 30 plus years experience helping injured people or assisting in wrongful death cases , then call us for a free consultation and evaluation of your case. Experience in personal injury law makes a big difference: Rest assured that you can rely on us in your time of need.This is true.Also what is true is that insurance companies know the lawyers who are settlers and those who are trial lawyers; you want a trial lawyer like me! We primarily represent injured victims because we know based on years of experience that insurance companies are in the business of making money not paying out money to injured people like you.Our goal is to make sure that all of your injuries are appraised, measured and evaluated to obtain either through settlement or through a jury trial just compensation.We believe every case is important.A settlement or jury verdict is not an award, it is justice. It is money owed for a debt created by the careless and negligent defendant.It is our goal to see that the insurance company pays the debt owed to you. Just like the insurance company expects you to pay your premiums;I expect them to pay for your injuries.Money is all we can obtain. Trust me there are many cases where My clients and their families would trade all the money back if they could just get better or bring a parent or child back home. Helping people who need help is why I selected injury law ;bottom line! 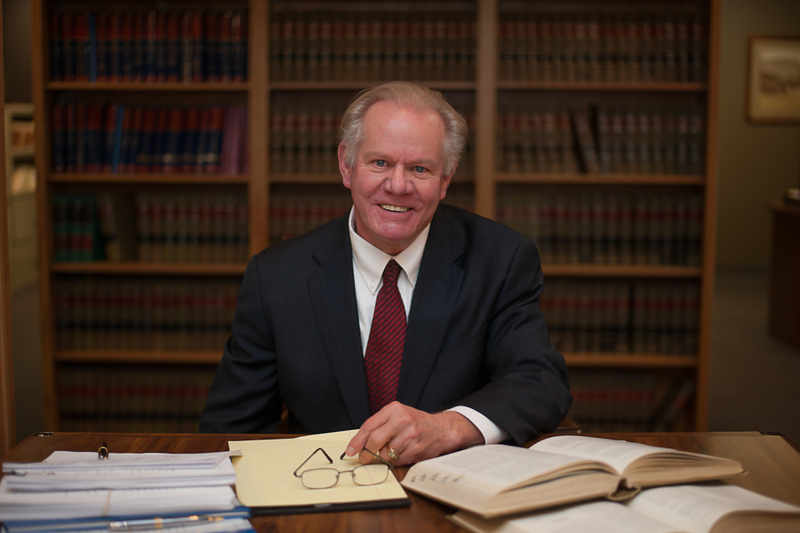 I have been practicing law since 1982.First representing people charged with criminal offenses. It was by trying those kind of cases that I learned trial skills that I have been able to adapt to representing innocent victims involved in an accident.In one case against a trucking company where my 5 year old clients mother was killed a jury verdict was entered in the amount of 2.7 million dollars for my clients loss of the companionship, affection, services, society, and love of his mother. An acronym for the (cassl) of life.I am also listed in the publication "The Trial Court Review" I am listed as having one of the highest jury verdicts in Campbell County, Kenton County,Pendleton County and Boone county Ky. I started out practicing law with my brother Bernie Blau and Andy Jolly in 1982 under the firm name of Jolly& Blau PSC. Both my brother and Andy Jolly were excellent mentors.Andy in particular taught me how to try a case.I have been using that education and experience for over 30 years to help people injured in accidents.Furthermore, the Jolly name and Blau names date back in Campbell county history more than 170 years.Simply stated people know us here and throughout all of Northern Kentucky.Thus, the saying "it is not what you know but who you know". I graduated from Thomas M Cooley law school In December of 1981 and sat for the kentucky Bar Exam in February 1982; passed the exam in my first try and was sworn in by the kentucky Supreme Court in May of 1982 and have been practicing law ever since.I am also admitted to practice law in front of the United States Supreme Court ;Sixth Circuit for the United States Court of Appeals;and United States District Court for the Eastern District of Kentucky.I am a member of the American Bar Association;The kentucky Bar Association;The Northern Kentucky Bar Association:The Kentucky Justice Association;and The American Association for Justice.I have won one of the highest jury verdicts in northern Kentucky for a child whose mother was killed in a truck accident and for people injured in auto accidents as well.I have also successfully tried slip and fall cases to a jury. I have also settled several seven and six figure cases including defective product cases.